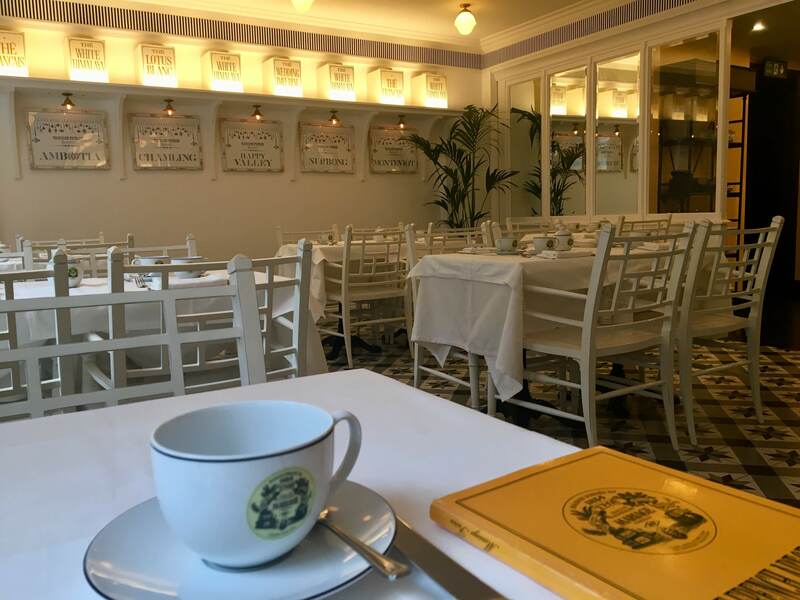 You are here: Home / Columns / Laura's London / New in London: Mariage Frères Elegant Tea Room and Museum is Now Open in Covent Garden – We Send Laura Porter to Check it Out! 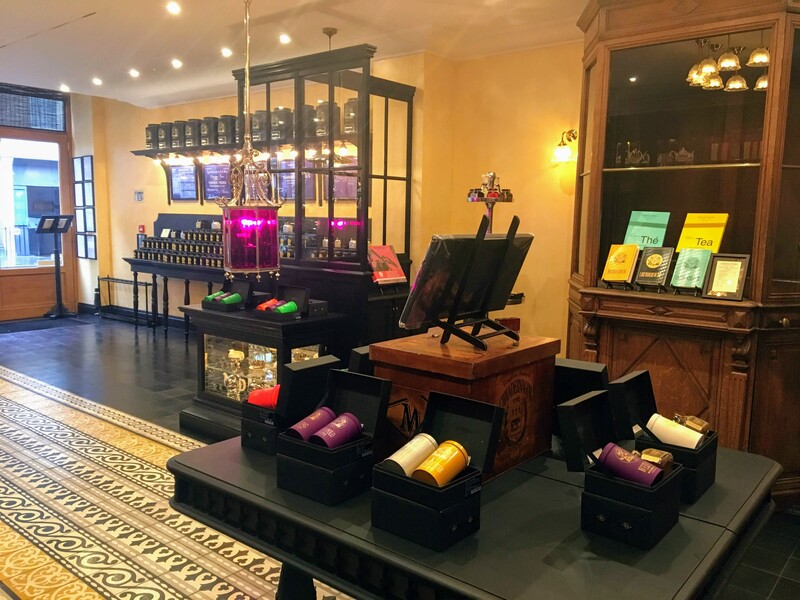 The world’s most exclusive purveyor of luxury teas and France’s oldest tea house, Mariage Frères, has opened its first UK tea emporium in Covent Garden. 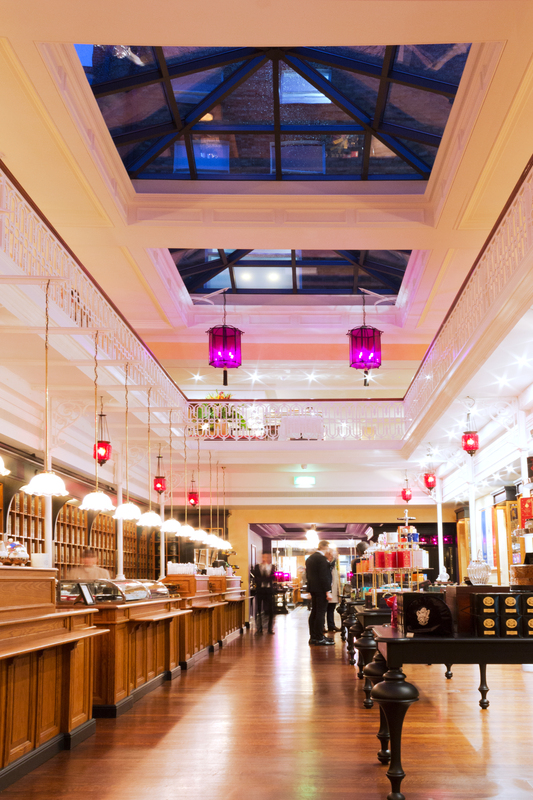 In addition to being a new tea house in London, it also contains a small museum dedicated to tea. I’ve been waiting for this one as it was supposed to open in September 2018 but, due to delays with its heritage building, it’s only been open a few weeks. All is good though as it’s here and I have been to visit so can tell you all about it. The brand is stocked in Selfridges, and available at some of the nicest luxury hotels in London such as The Rosewood and Claridge’s, but now we have a dedicated tea emporium to visit in Covent Garden. The brand’s largest branch to date is housed in a five-storey listed Georgian townhouse on King Street, close to the Apple store and just off the piazza. 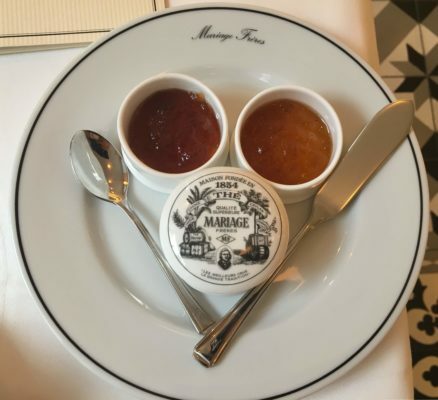 King Street is becoming quite the luxury destination as you’ll also find Petersham Nurseries (restaurant and delicatessen), Galeria Melissa (shoes), and Clos Maggiore (voted the world’s most romantic restaurant). 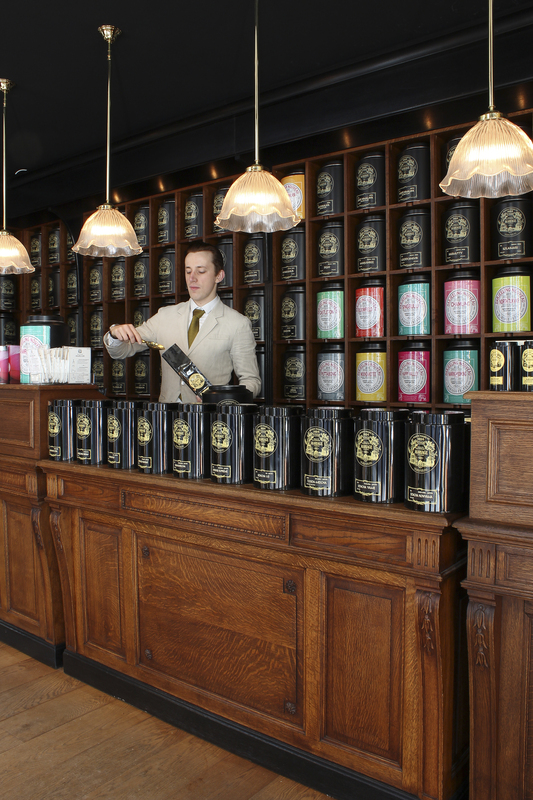 Now this UK flagship is here, there is talk of more Mariage Frères branches opening in London and across the UK in time. Around 1660, Nicolas Mariage went to Persia, the East Indies and the Moghul Empire. He was part of a deputation sent by King Louis XIV and the French East India Company to sign a trade agreement with the Shah of Persia. At the same time his brother, Pierre Mariage, went to Madagascar on behalf of the same company. 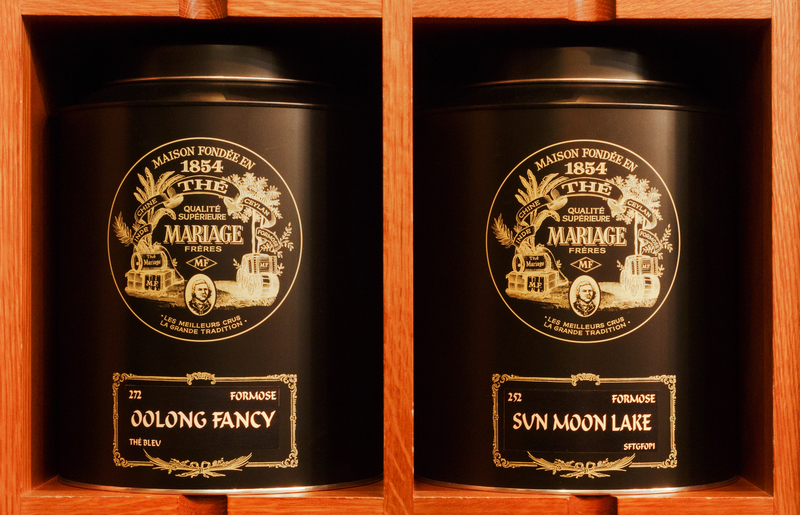 A century later, Jean-François Mariage, born in 1766, was still trading in tea, spices and other colonial goods. He taught the trade to his four sons and his son Aimé passed on the skills and knowledge to his sons Pierre and Edouard. These brothers founded Mariage Frères in 1854. 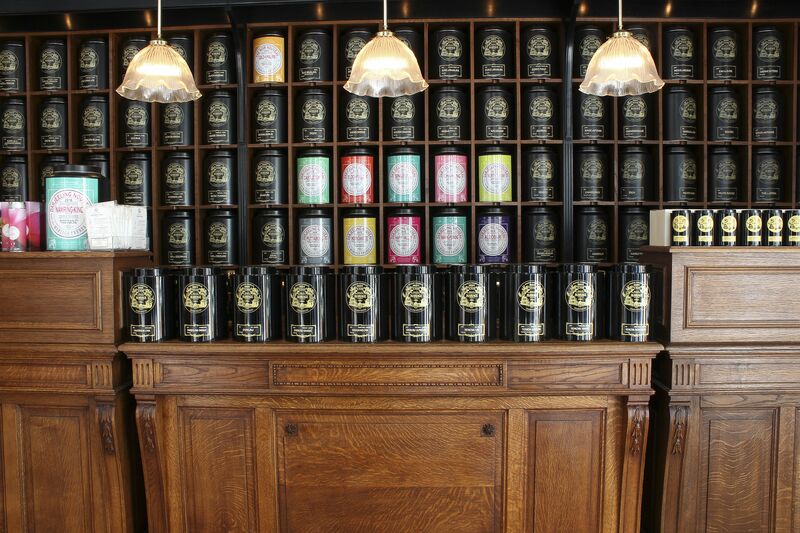 This French gourmet tea company has been operating out of the Marais district of Paris since then, although the Mariage family is no longer involved in the company. Over one hundred years later, in 1983, this heritage was adopted by two ‘outsides’ – Richard Bueno from Holland and Kitti Cha Sangmanee from Thailand – who decided to breathe new life into it. Joined in 1987 by another great tea lover, Franck Desains, the new men at Mariage Frères developed a unique luxury approach to tea, now known as ‘French tea’. Its exceptional reputation, specialist tea salons across the world, gourmet products and unique Cuisine au Thé concept have created an iconic French brand favoured by haute couture fashion houses, supermodels and celebrities. It’s retail on the ground floor and boy, what retail there is! 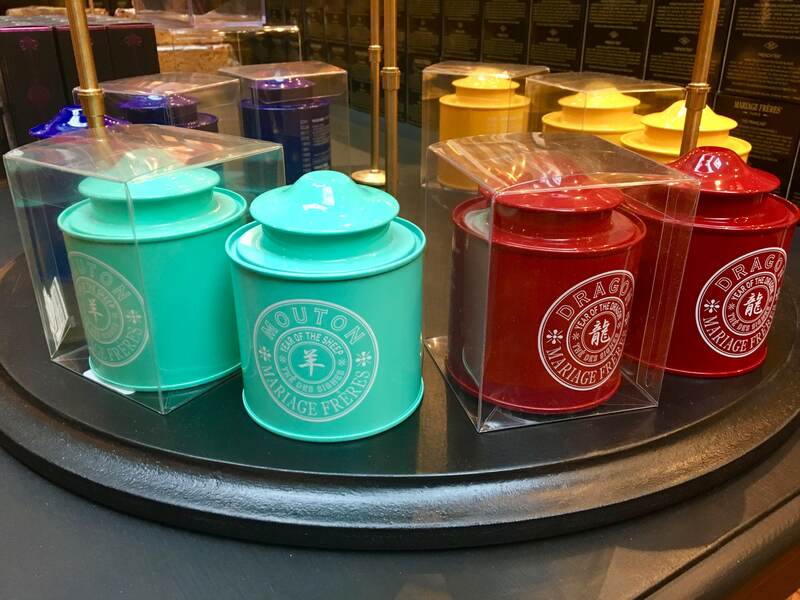 At the back of the store, there is the largest collection of tea in the world. I was told there are around 1,000 teas available! 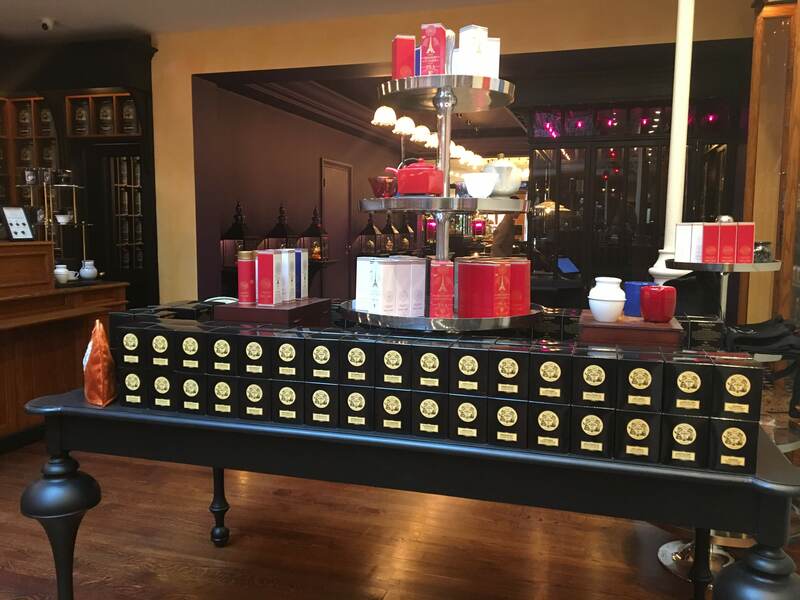 The large antique black canisters displayed behind the counter on an apothecary-style wall makes quite an impact. The teas are from 36 tea-producing countries with white, yellow, green, blue, black and red teas sitting alongside fruit teas, vintage varieties, unique harvests and the brand’s signature ‘Marco Polo’ blend. 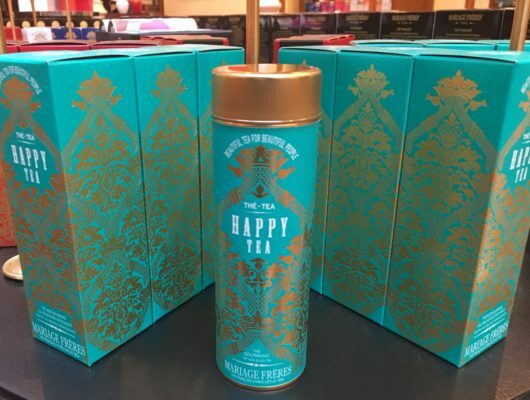 (I was told this is particularly good as an iced tea in the summer.) ‘Covent Garden Morning’ is a luminous black morning tea with aromatic notes of hazelnut that has been blended specifically for their first London store. 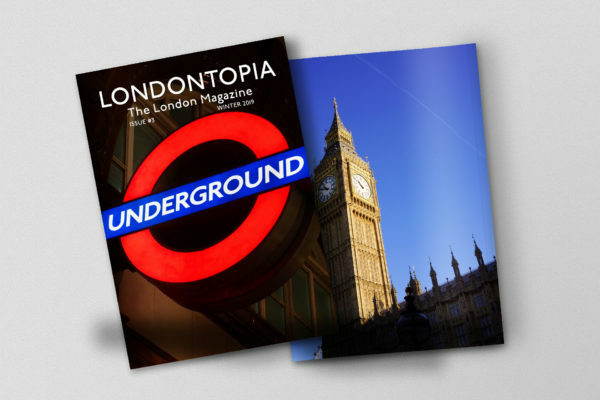 All can be bought by weight (starting from 100g) with prices from under £10 and rising to around £4,000. 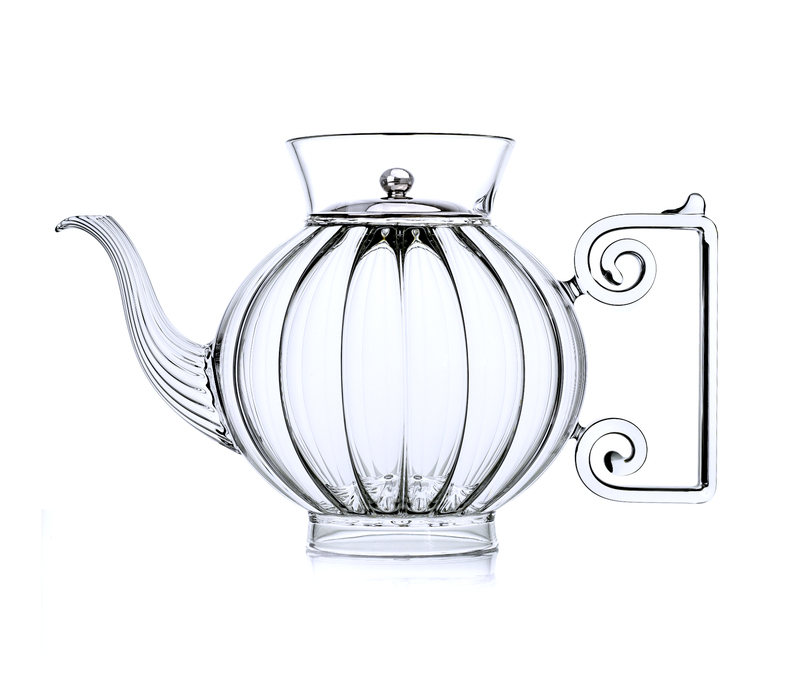 Always remember, tea is much better value than other luxury drinks as you only need a little for each cup/pot and you can reuse the tea leaves (refresh) many times. The shop is brilliant for gifts from tea in pretty tins, silver tea scoops (for adding tea from a tin to a teapot) to even tea-infused jams. 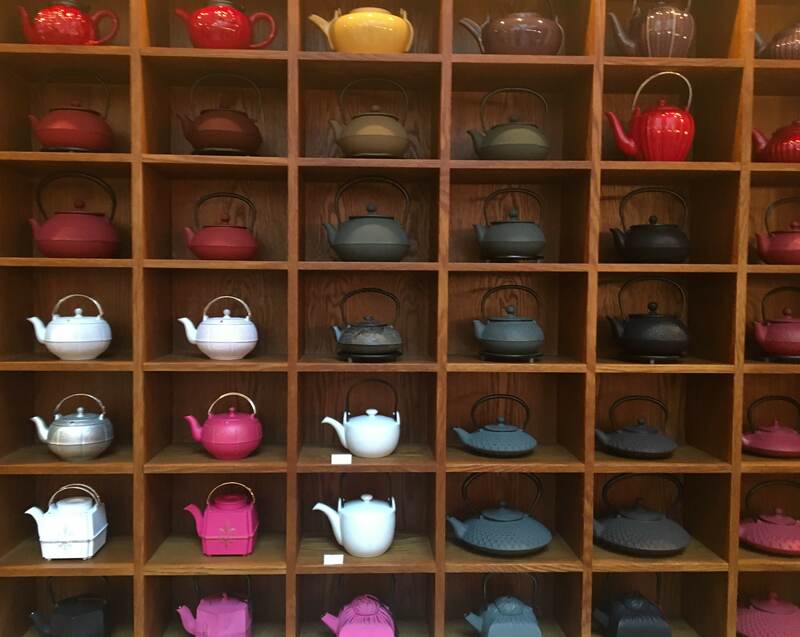 The luxury teapots are outstanding and make quite a feature wall. 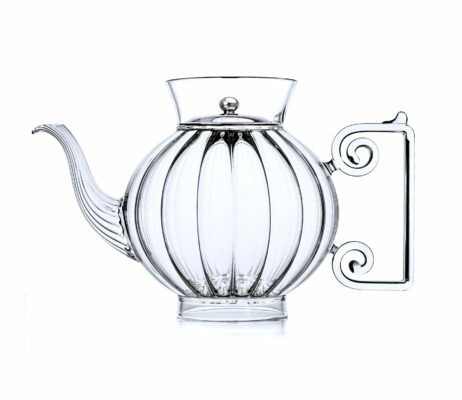 The teapots come in all shapes and sizes but are always luxurious. And it’s not all solemn colours. 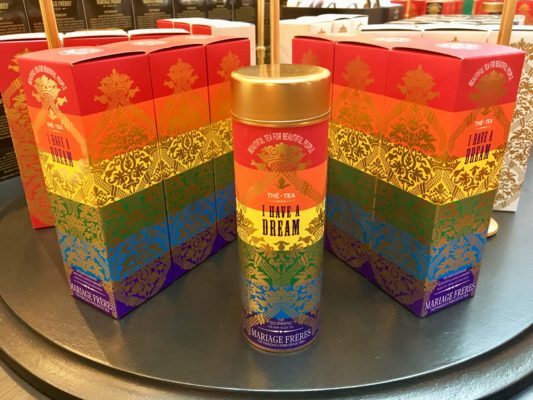 At the front of the store, there are more luxury tea-themed gifts including tea-flavoured and tea-scented signature fragrances, incense, candles and confectionary. 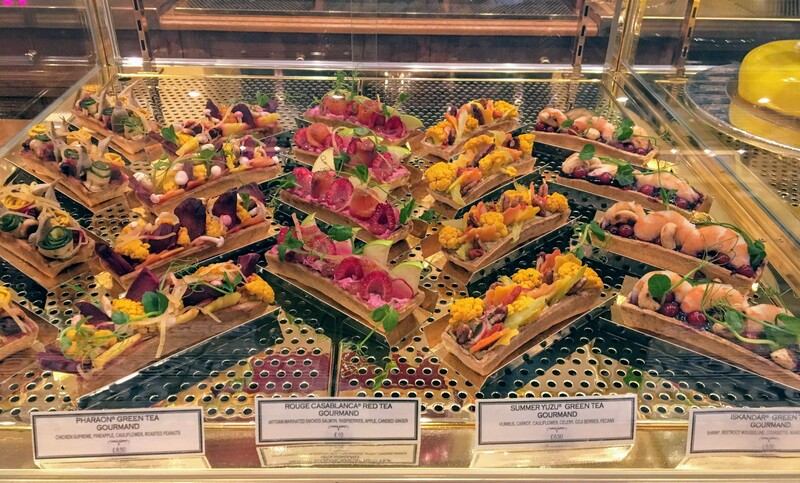 And there’s a stunning patisserie for taking little delights home as a treat. 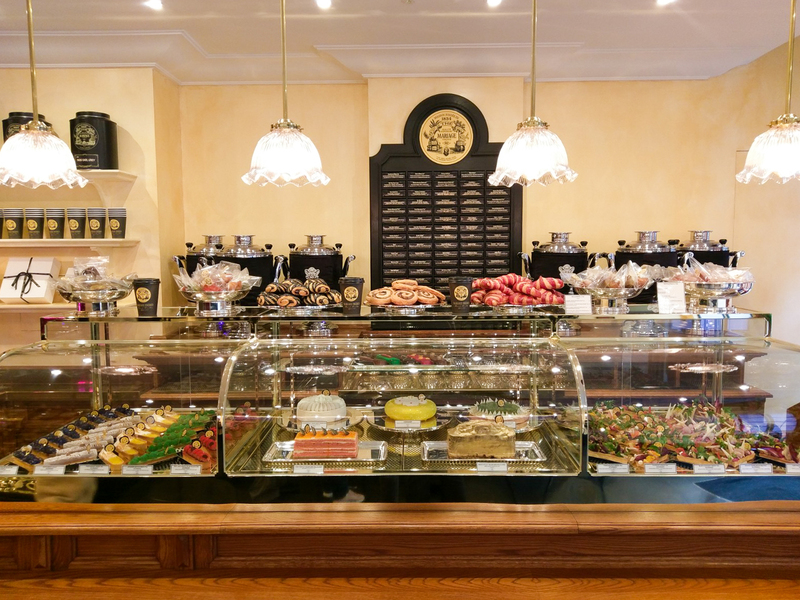 You can even get up to 50 types of freshly brewed tea to take away. Can you tell, I’ve fallen in love with this place already? Head upstairs and it’s time to take a seat and try some of this amazing tea. 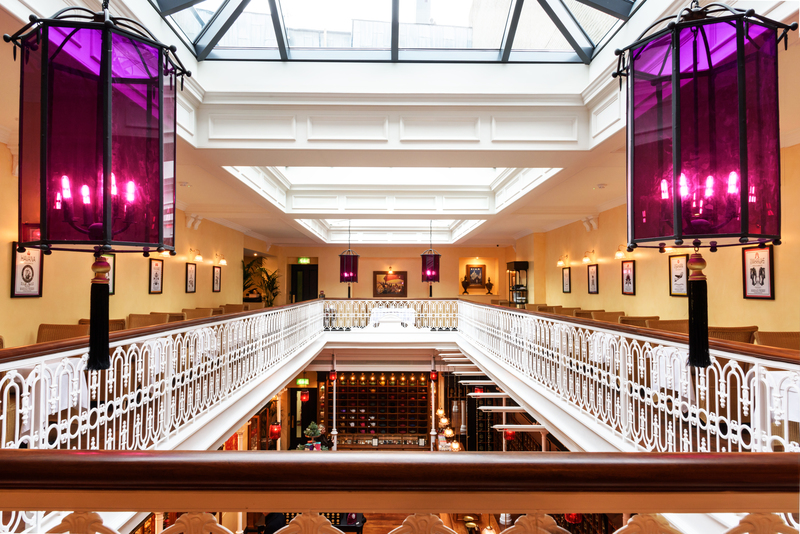 You can sit around the atrium (this area is called ‘Voyage’) which gives you views of the shop below and the elegant skylights above. This area is best for those who want to drink tea and are not eating in. This is at the far end of the photo above. There’s a dining area with Marco Polo imagery adorning the walls but I chose to sit at the front of the building in the ‘White Himalaya Room’ as I wanted to look out at the street (it was due to snow). The room isn’t huge (seven tables, I think) but being here felt like a real treat. Everything is white including the embossed white tablecloth on your white table. Opera and classical music played in the background and I looked out past the white orchids in the window to the cold people scurrying by outside. 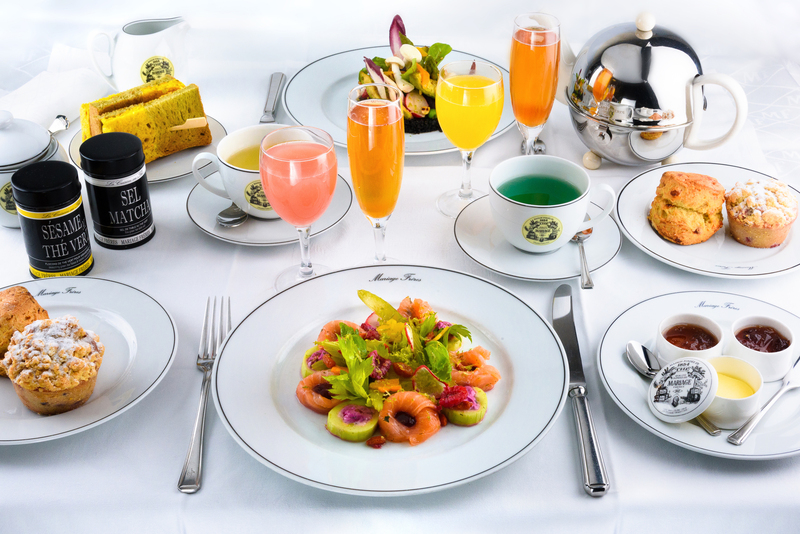 When you are seated you are given tea and food menus plus a book to look at all about the company and tea in general. I found this really interesting to peruse while sipping tea as I was on my own. 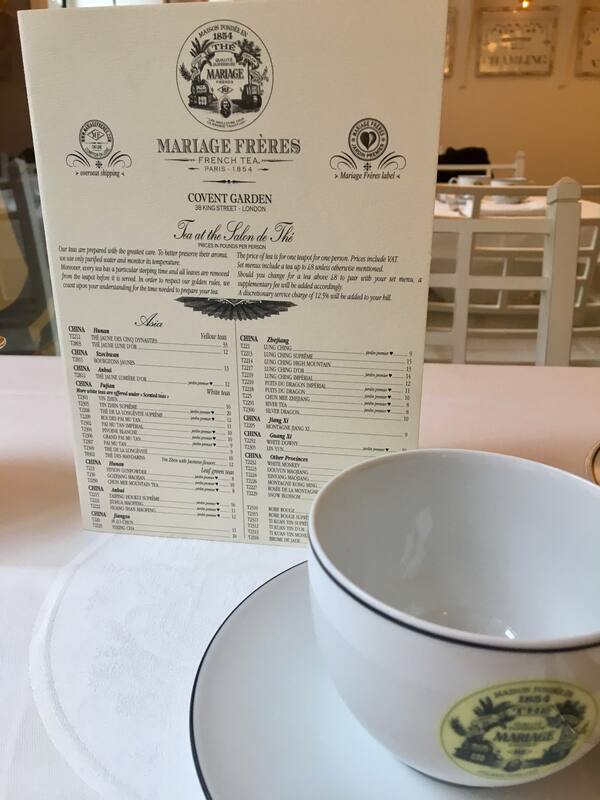 The tea servers (gentlemen in white linen including a white bow tie) are tea specialists so don’t be intimidated by the incredibly long tea menu. The teas are grouped on the menu by origin on one side and then scented and blends on the other side. 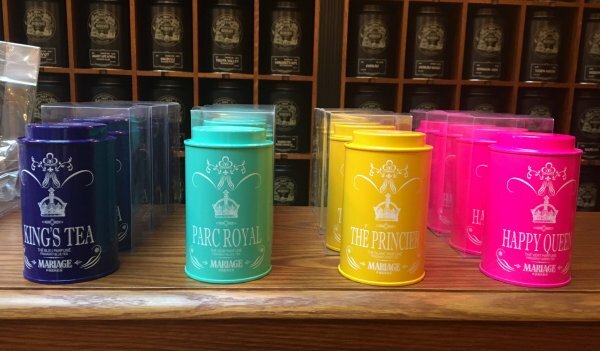 You could choose by the time of day (morning teas, daytime teas, etc) and you can ask to see the tea before deciding (a tin can be brought to your table). You would be forgiven for thinking somewhere like this might be a bit ‘stuffy’ but, honestly, they were so welcoming I soon felt comfortable explaining what types of tea I like and what appealed that day. 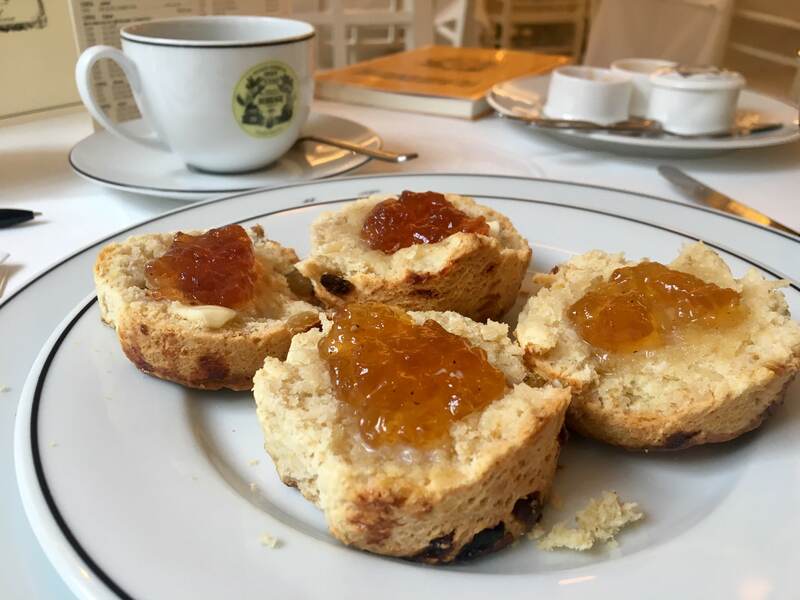 I knew I wanted to try the fruit scones so we then talked about what would go well with them and I took a recommendation for Opéra Blue tea (£9). Now, I drink tea a lot. Really, this is my thing. I love tea. I try new teas all the time. And yet I had never tried a blue tea before. Opéra Blue tea is an oolong tea with blue cornflowers, berry fruits and vanilla. And does it look blue? Yes, it does! It’s a stunning sea-green-blue colour. I visited early in the morning so was actually the first person in the tea salon. 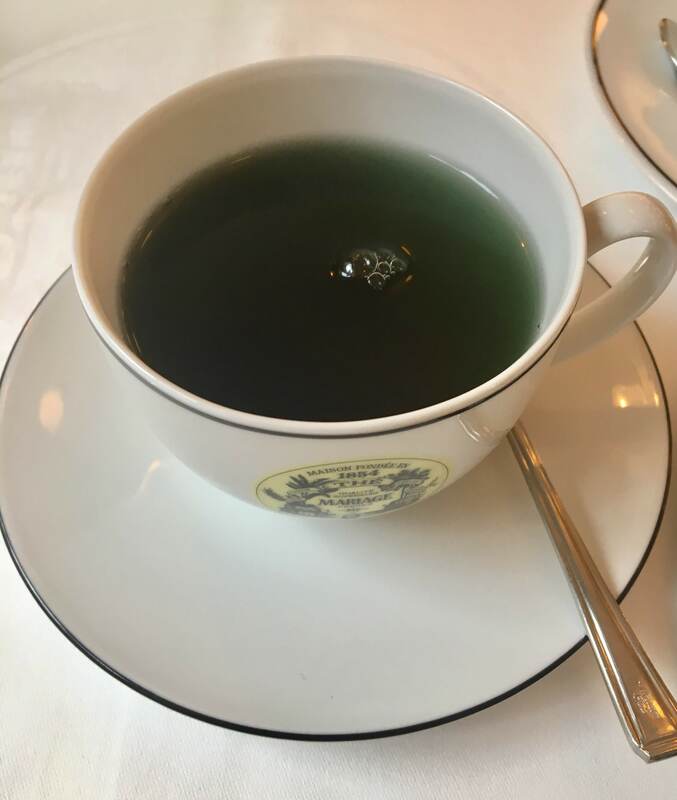 When others came I was able to recommend the blue tea and I started a bit of trend that day. 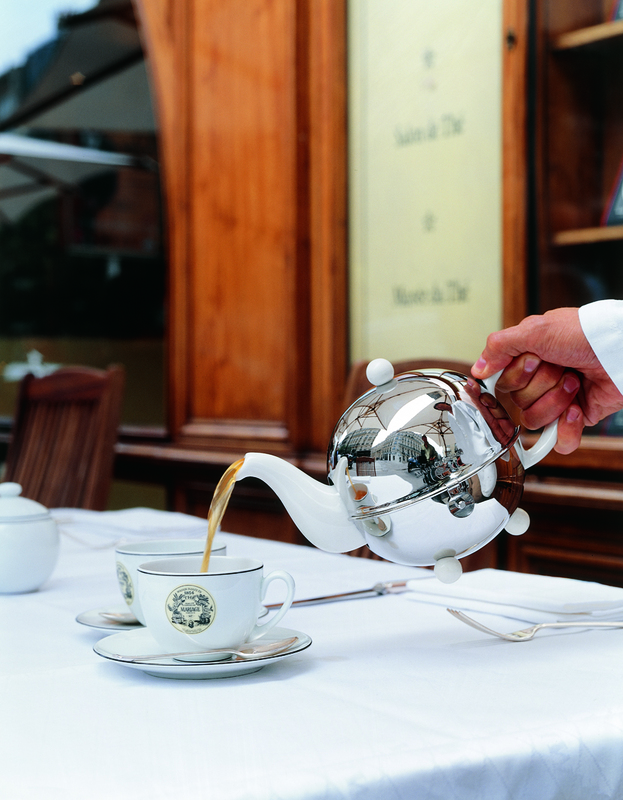 The tea was served in a stainless steel ball-shaped teapot and was already brewed for the exact amount of time. I got many cups from one teapot and it stayed warm too. Tea is the theme with everything on the food menu so my fruit scones, two served warm, (£7.50) were accompanied with by Gelées extra de Thé (tea-flavoured jams/jellies/preserves). Note, scones are served here with Aquitaine butter instead of cream. Don’t worry, the scones and ‘gelées’ were so good I coped fine. Other ‘snack’ options included a tea-flavoured croissant or a tea-infused pain au chocolat so it’s best to accept that everything has tea in it. 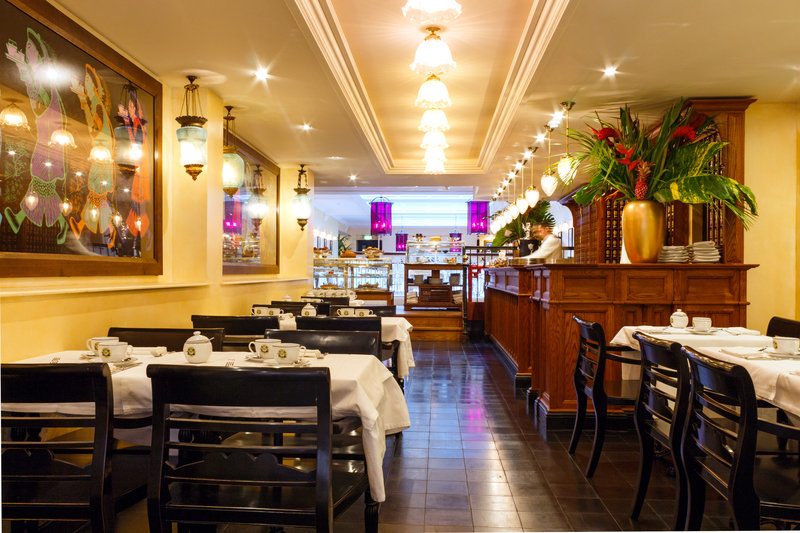 But never presume that the elegant French style is compromised as even the Parisien Breakfast (£30 approx.) was served beautifully in separate dishes for each of the components. I went over to speak to another diner who ordered this who was thrilled with his choice. 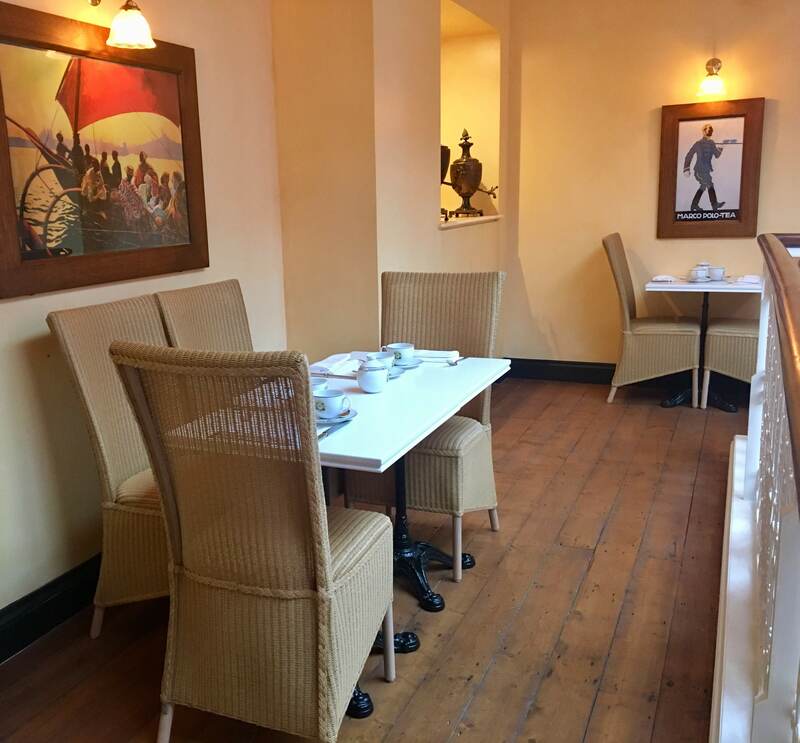 As the tea salon and restaurant are open from 10am to 10pm, you can order breakfast later in the day and even have afternoon tea as your supper. 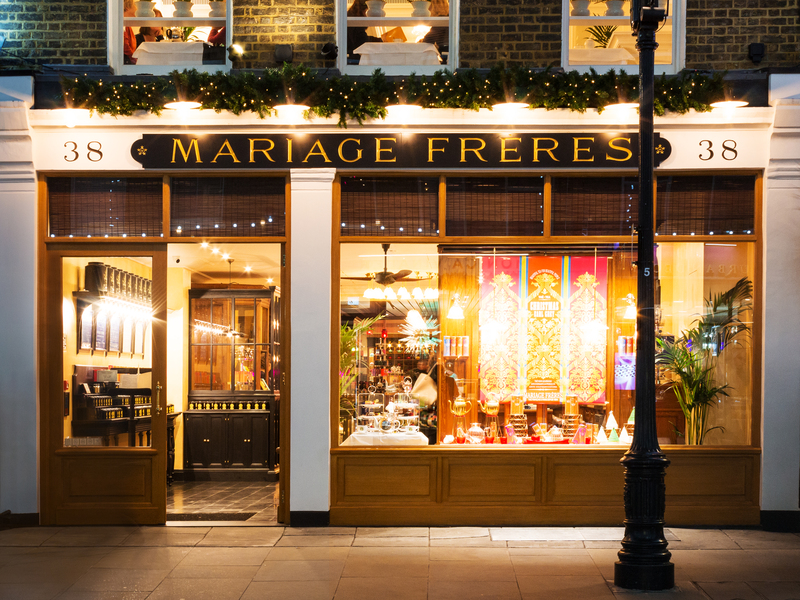 You don’t need to book to visit here but if you want to come with a group or for a special occasion, you can email booking.london@mariagefreres.com. I don’t know what this dessert is but I have every intention of going back and finding out! It reminds me of something by Japanese artist Yayoi Kusama. 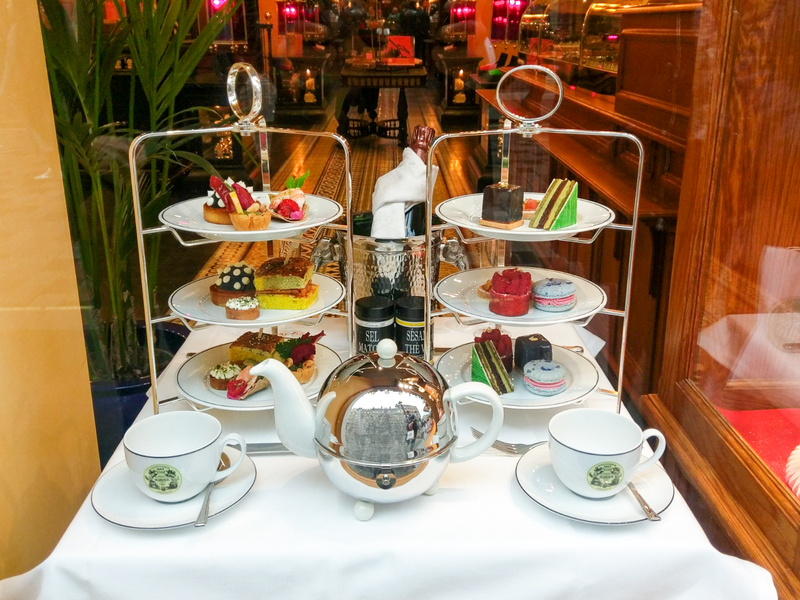 The King Street Afternoon Tea (£39pp) comes with a choice of savoury amuse bouche and pastries or you can add a glass of Champagne for an extra £10. There’s a minimum of two guests for afternoon tea so I wasn’t able to try it. But everyone can admire the suggested cake stand in the shop window. So this sounds like another excellent reason to return in the evening soon. A Tea Museum is opening in March 2019 (slightly delayed but definitely coming soon) and it will be free to visit. 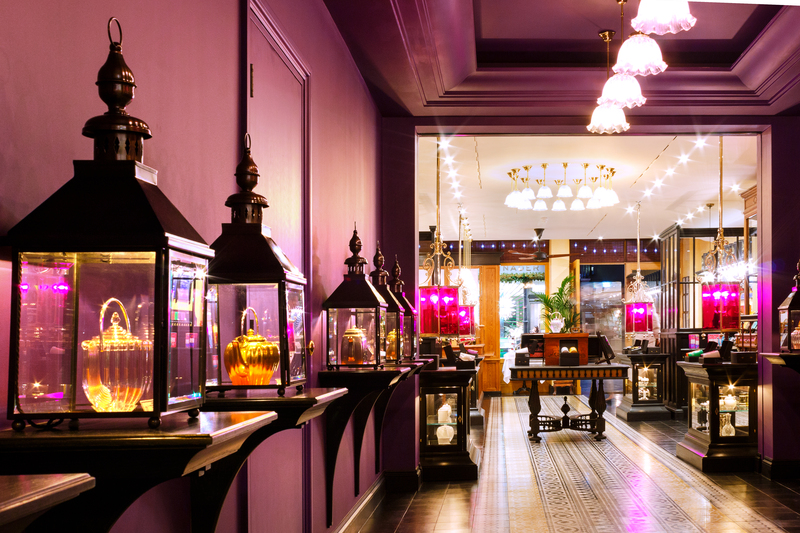 It will be on the second floor and will showcase tea antiques from around the world enriched by the Mariage Frères family’s personal collection from their years travelling at sea. 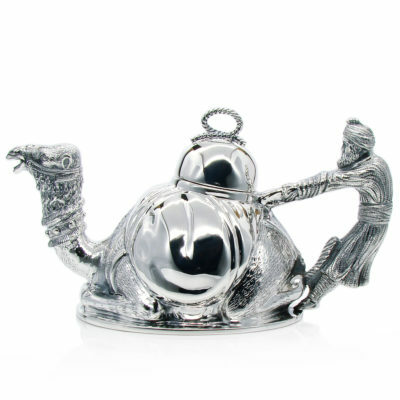 Hand-illustrated oak and beech tea chests, pewter tea boxes, Chinese furniture made of carved wood, caddies, canisters, teapots, old archives and an array of curiosities will line the walls, providing a fascinating insight into the history of tea. 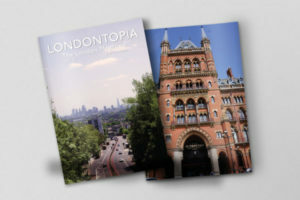 The museum, and private dining space above, will have tea tasting and other events so I’ve signed up to find out more. There’s a terrace up there, I’m told, so I’ll hopefully get to see that in the summer. Omg! What an amazing place!! 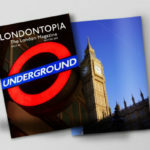 I will definitely check it out on next trip over. That is the street that the Kate Spade store is off of right? I know where the Apple store is. OH MY GOODNESS!!!! HOW I SO REALLY REALLY ENJOYED READING YOUR ARTICLE AND SADLY TO SAY I HAD NEVER HEARD OF MARIAGE FRERES. IM IN U.S.A. 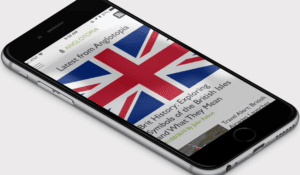 BUT MOTHER FROM LIVERPOOL AND GRD FATHER IRELAND SO I DO HAVE THAT UK, IRISH IN ME ALOT. BUT IF I EVER SEE THAT NAME OVER HERE I WONT BAT AN EYE. A MUST GO IN AND JUST LOOK IF NOTHING ELSE AND TO SAY I HAD BEEN THERE.